Kildare began as a station on the Texas and Pacific Railway in the 1870s and was named after a railroad official when the post office opened in 1874. The town had a respectable population of 200 in 1884. In 1890 the Kildare and Linden Railway connected Linden and Kildare. The population swelled to 500 by 1890 but declined to 214 by 1900. 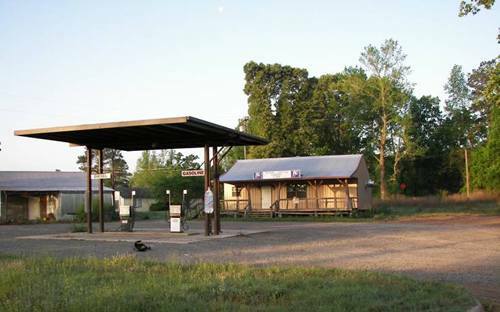 In 1964 there were 125 residents and the railroad depot closed in the late 1970s. In 1990 the population was given as 49. The 2004 state map shows population 106.